Basketball-specific performance training led by world-renown Pure Sweat Performance Director Alan Stein, Jr.
During the clinic sessions, a mix of players from SAIS and the Singapore basketball community worked on a variety of skills including ball handling, footwork, shooting, basketball strength, speed and agility concepts. The PURE SWEAT BASKETBALL Skill Development Camp was a unique experience for everyone involved. 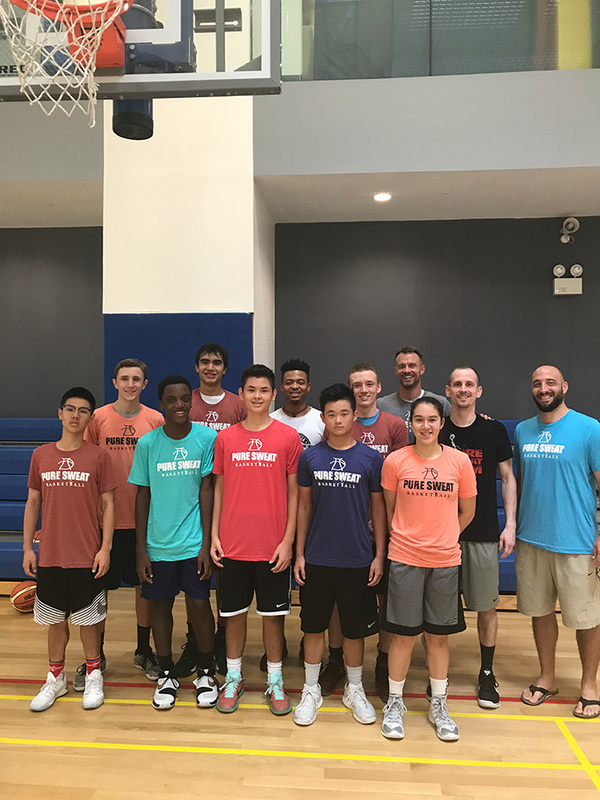 We are truly thankful for Instructors Jordan Delp and Alan Stein, Jr. and Pure Sweat Basketball for making this experience fantastic for everyone involved. We also want to give a special thanks to SAIS for hosting this inaugural clinic as this would have not been possible without the facilities and continued support of the Stamford community. 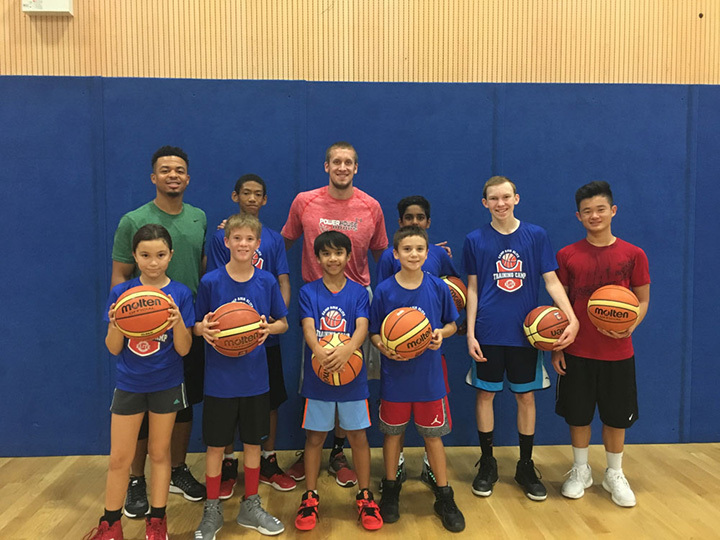 Camp Asia Elite had the exceptional opportunity to meet and undergo training with Jeff Becker, Lead Instructor of NBA Star Chris Paul's National Camps. Jeff Becker shared his experience and talked about the importance of getting out of their comfort zone during training, matchplay and life. With a three-day training camp with Jeff Becker, the kids learn the importance of teamwork, understanding sportsmanship and a chance to play aganist each other at the end of the three days.